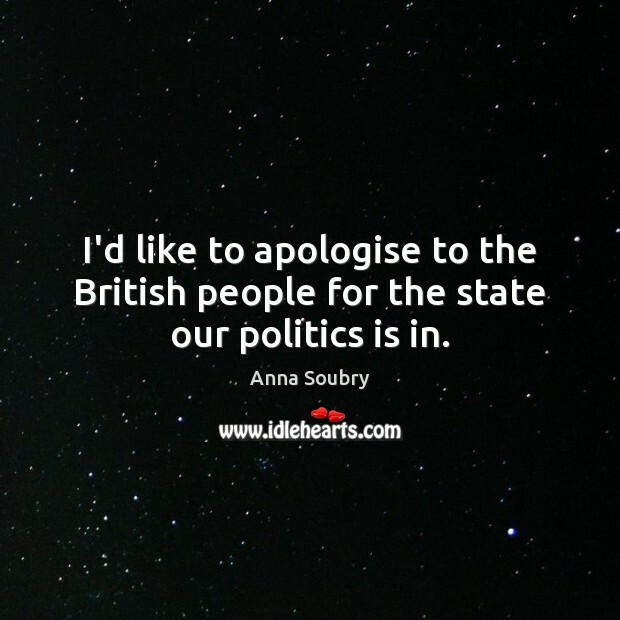 Enjoy the best inspirational, motivational, positive, funny and famous quotes by Anna Soubry. Use words and picture quotations to push forward and inspire you keep going in life! I'd like to apologise to the British people for the state our politics is in. 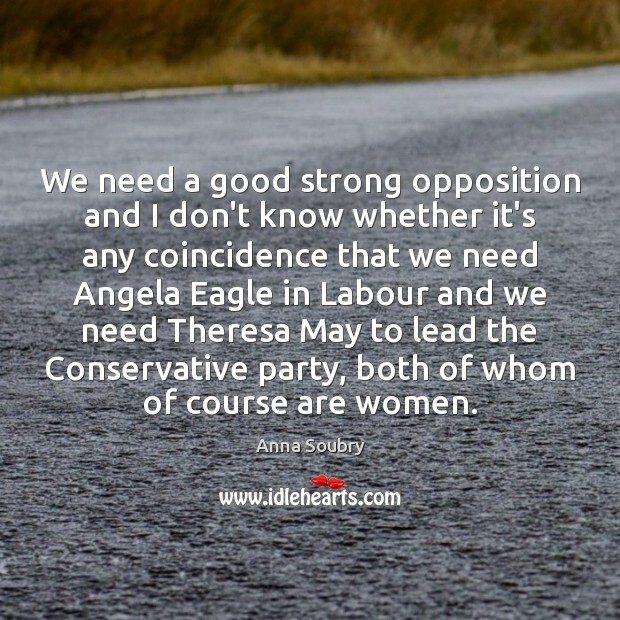 We need a good strong opposition and I don't know whether it's any coincidence that we need Angela Eagle in Labour and we need Theresa May to lead the Conservative party, both of whom of course are women. 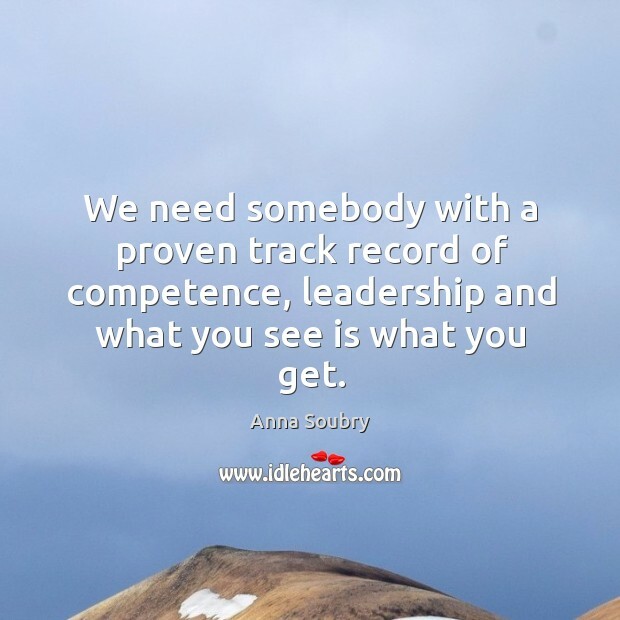 We need somebody with a proven track record of competence, leadership and what you see is what you get.